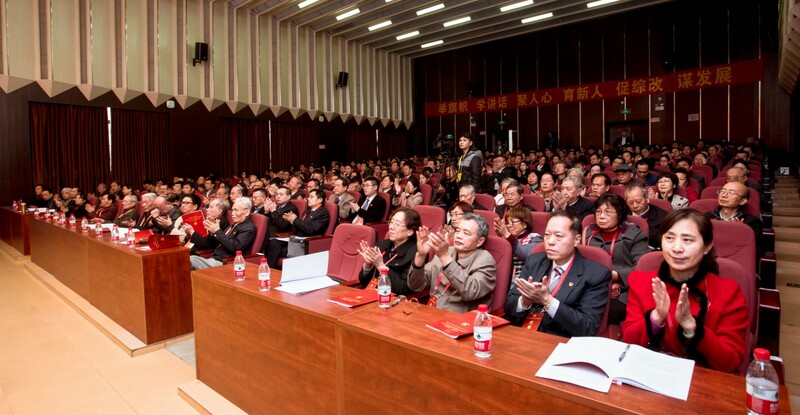 On the morning of January 17, the 15th Congress of the Communist Party of China (CPC) South China Normal University (SCNU) was held in the lecture hall of the School of Information Technology in Education on the Shipai campus. 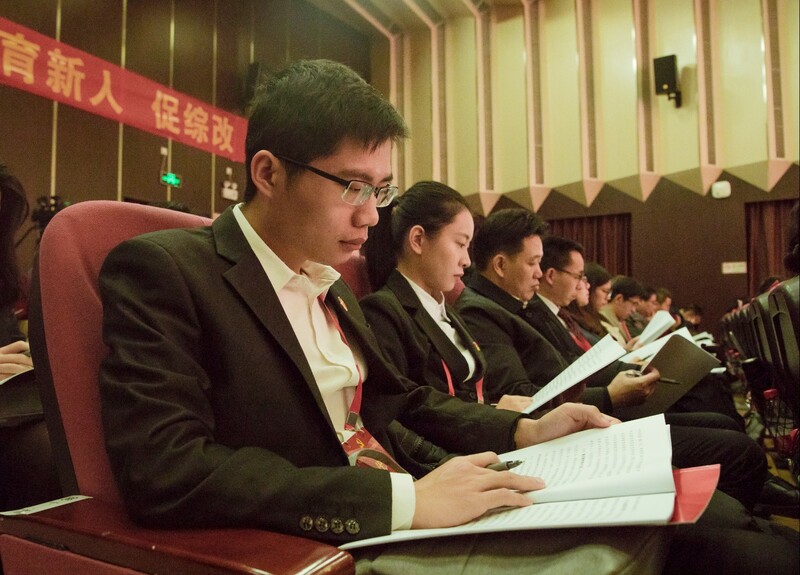 The Congress received more than 40 congratulatory letters from the Education Committee of the Provincial Party Committee, other universities and colleges from around Guangdong as well as other provinces, and democratic parties, communities and institutions. The Congress has a total of 255 delegates, of which 243 delegates participated. 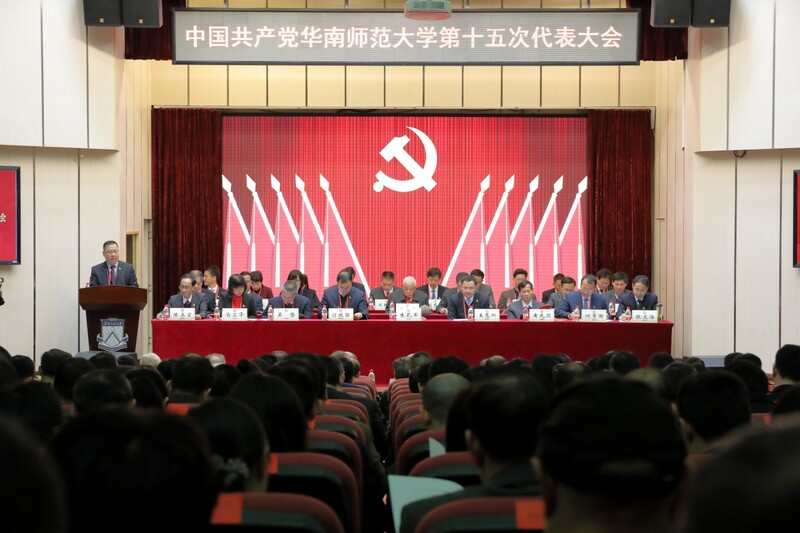 The theme of the conference was "Hold High the Great Banner of Xi Jinping Thought on Socialism with Chinese Characteristics for a New Era, and Carry out the Spirit of the National Education Congress in depth". 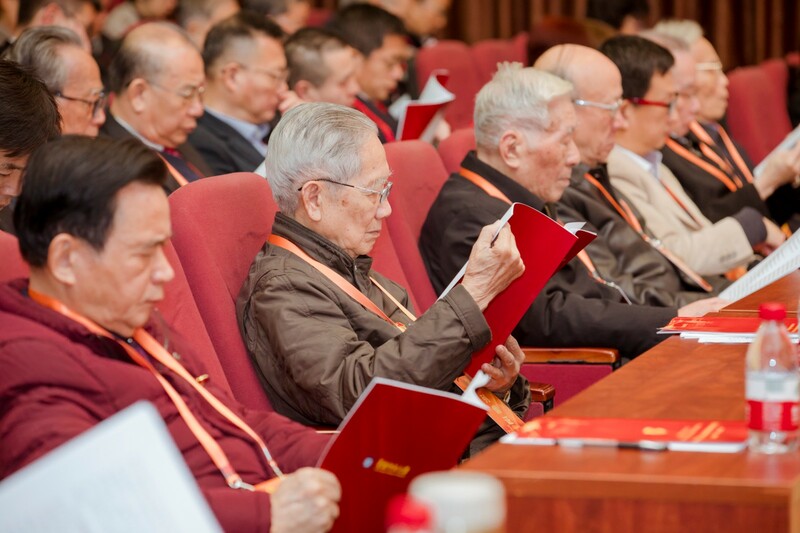 Taking root in the land of China, we should strengthen the leadership of the Party in an all-round way, focus on the fundamental task of enhancing morality and fostering talents, and commit ourselves to teacher education. Also, we should deepen comprehensive reform, innovate practice, pursue the building of first-class disciplines, and strive hard to develop an innovative and high-level university with outstanding accomplishment in teacher education. 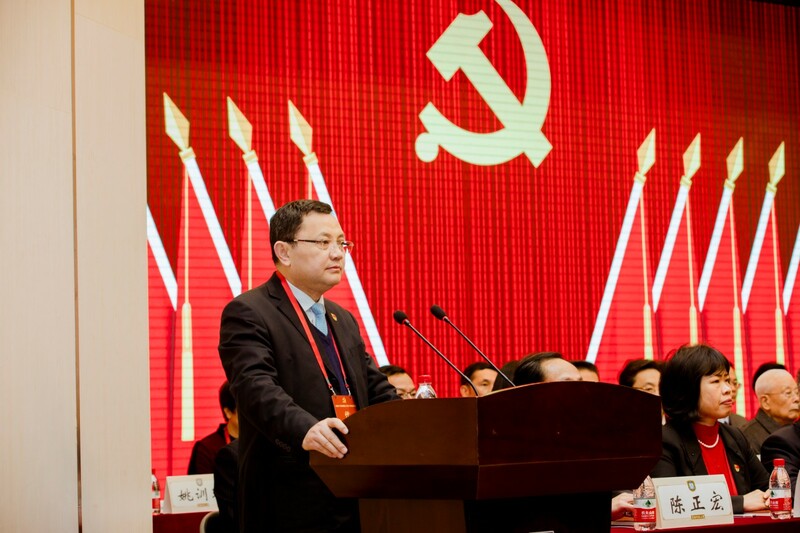 Zhu Kongjun, on behalf of the 14th CPC SCNU Committee, delivered a speech on "Developing an innovative and high-level university with outstanding accomplishment in teacher education in the new era and taking on a new mission". 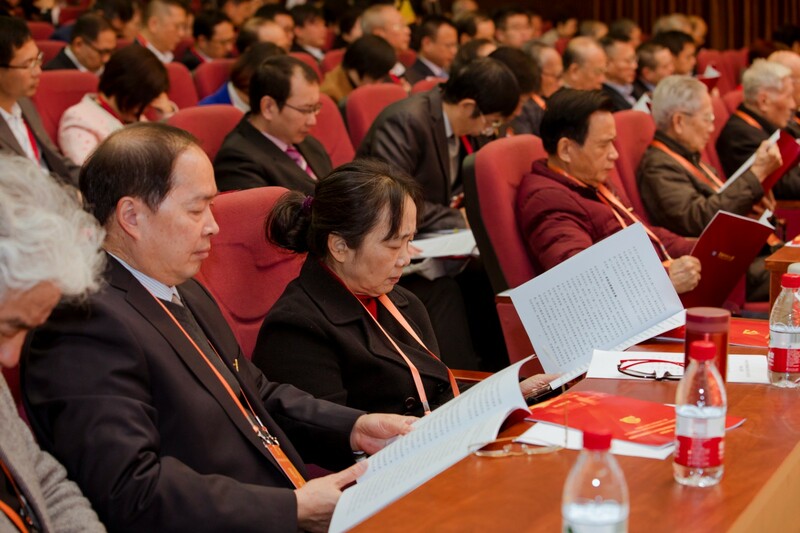 The work report of the CPC SCNU Commission for Discipline Inspection was submitted to the General Assembly for approval. 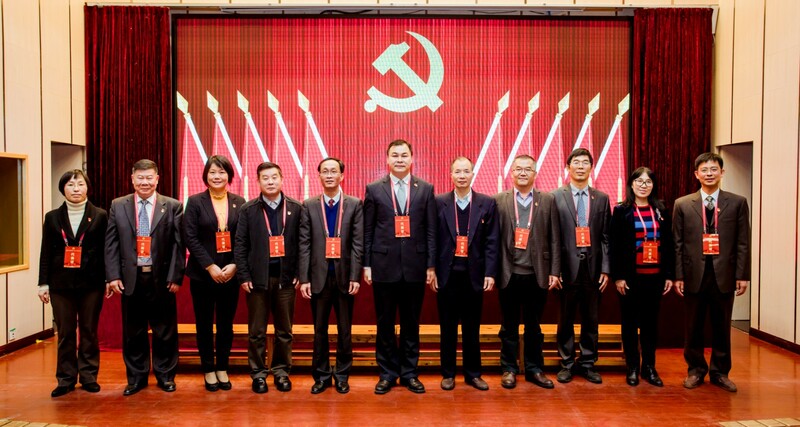 The conference was presided over by Wang Enke, deputy secretary of the SCNU Party Committee and president of SCNU. 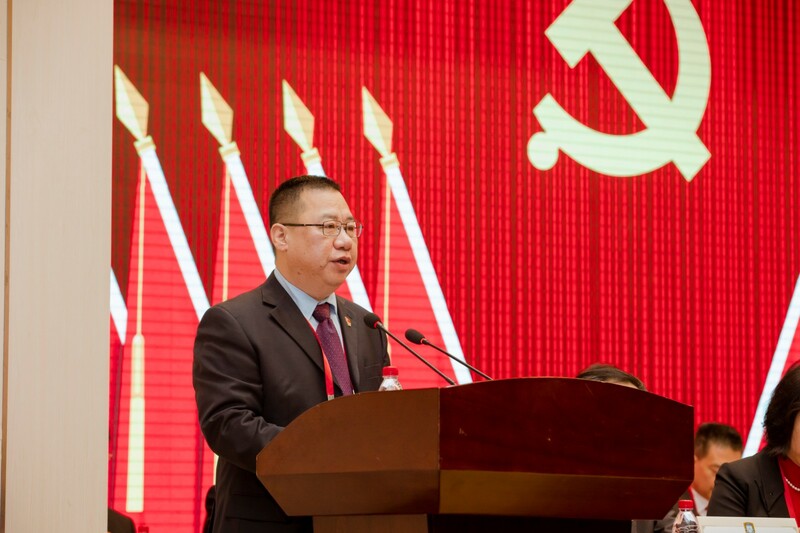 Zhu Kongjun summarized the work of SCNU over the past eight years, analyzed the important opportunities and serious challenges faced by SCNU in the new era of reform and development, clarified its goals, overall ideas and strategy for the new era and outlined plans for the fulfillment of key tasks during the next five years. 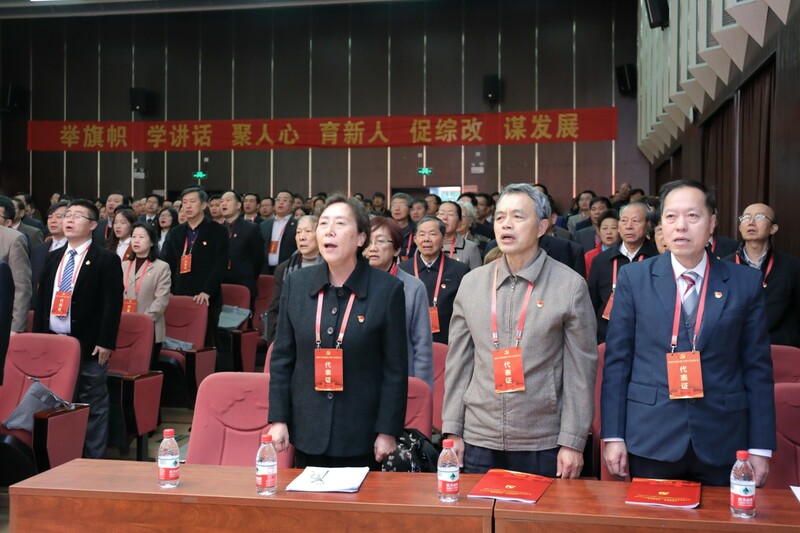 Zhu pointed out that over the past eight years, the leadership of the Party of SCNU strengthened significantly, with outstanding achievements in enhancing morality and fostering talents, remarkable improvement in the development of disciplines and impressive results in talent introduction. Scientific research strengthened continuously, teacher education developed steadily, social services deepened comprehensively, international cooperation expanded thoroughly, school governance improved gradually and Party building work has advanced. Zhu pointed out that in the new great historical era, facing new opportunities and challenges, SCNU must establish new goals: taking root in China, SCNU must aim at pursuing the further improvement of teacher education, strive to be a world-class university, and try to develop into an innovative high-level university with outstanding accomplishment in teacher education by 2023. 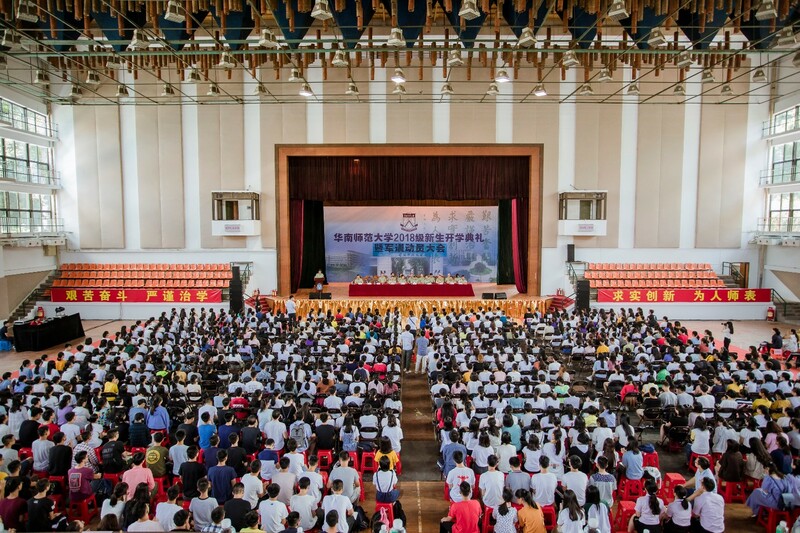 SCNU strives to develop itself into a first-class university leading the development of teacher education in China by 2033 and develop into a world-class teacher training university with Chinese characteristics by 2050. The report also put forward the key tasks for SCNU for the next five years: to uphold the principle of enhancing morality and fostering talents, to highlight the two strategies of improving the level of disciplines and the characteristics of teacher education, to strengthen governance ability, resources and spiritual culture, and to realize the essence of the four goals of introducing high-tech talents, constructing a high-end platform, achieving internationalization, and informationization. In the afternoon of January 18, the Congress came to a successful conclusion with the completion of all items on the agenda. The Congress passed the work report of the 14th CPC SCNU committee and the work report of the CPC SCNU Commission for Discipline Inspection. 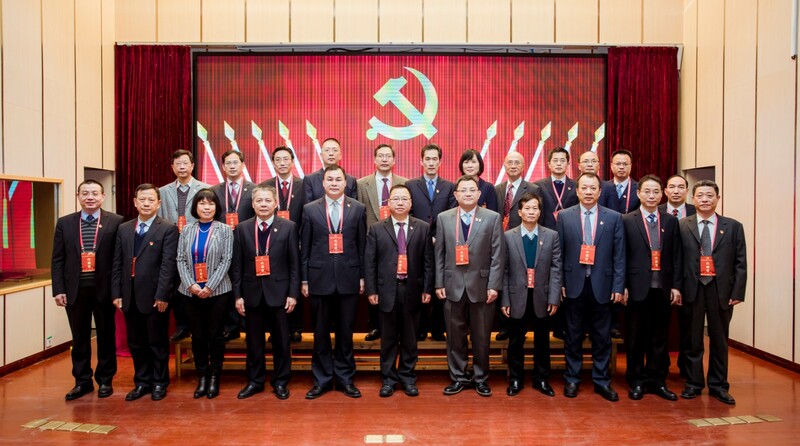 This congress elected the 15th CPC SCNU Committee, composed of 23 members, and the new CPC SCNU Commission for Discipline Inspection, consisting of 11 members. Diao Zhenqiang, Ma Weihua, Wang Yan, Wang Enke, Zuo Pengjun, Lv Meirong, Zhu Kongjun, Liu Kerong, Liu Jianwen, Yang Chengwei, Wu Jian, He Jingtao, Zhang Wei, Chen Wenhai, Chen Jinlong, Chen Xionghui, Lin Weitao, Hu Jingsong, Hu Tingsheng, Huang Zhaotuan, Jiang Dayong, Lan Qiqiang, Xiong Jianwen. Diao Zhenqiang, Deng Yi, Lu Xiaozhong, Liu Wei, Liu Ling, Jiang Lezhong, Song Ying, Zhang Zhongren, Chen Zhenghong, Hu Zehong and Liang Yujun.